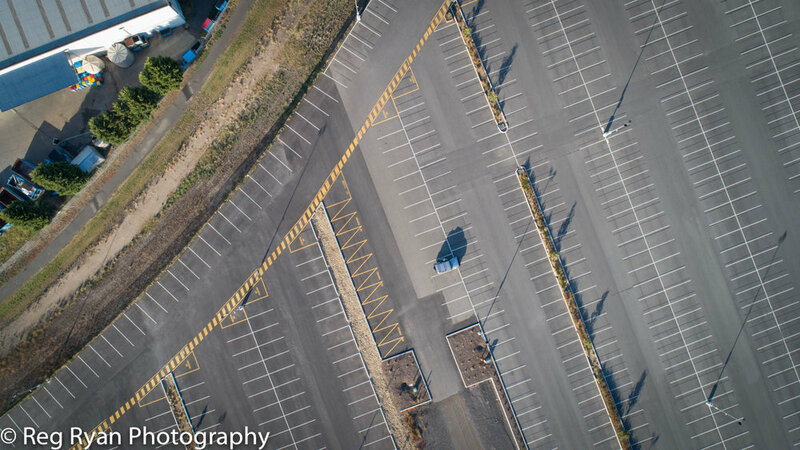 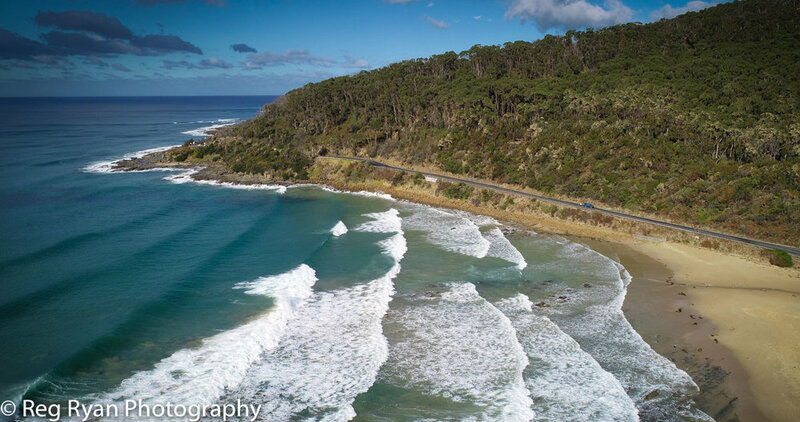 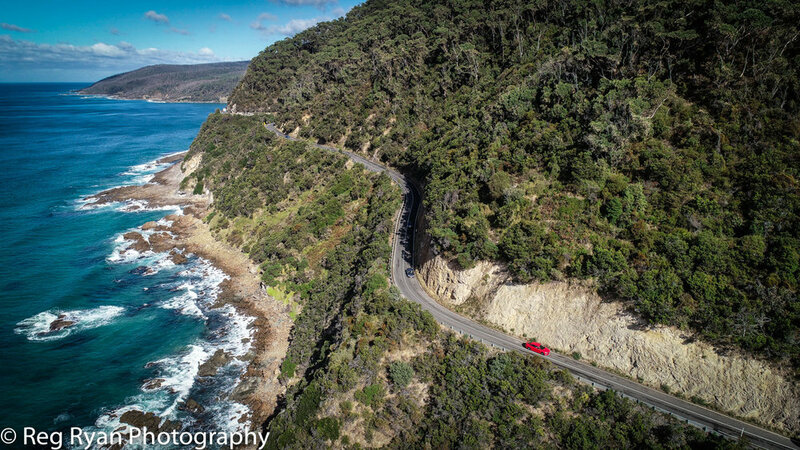 Geelong based Aerial Photography. 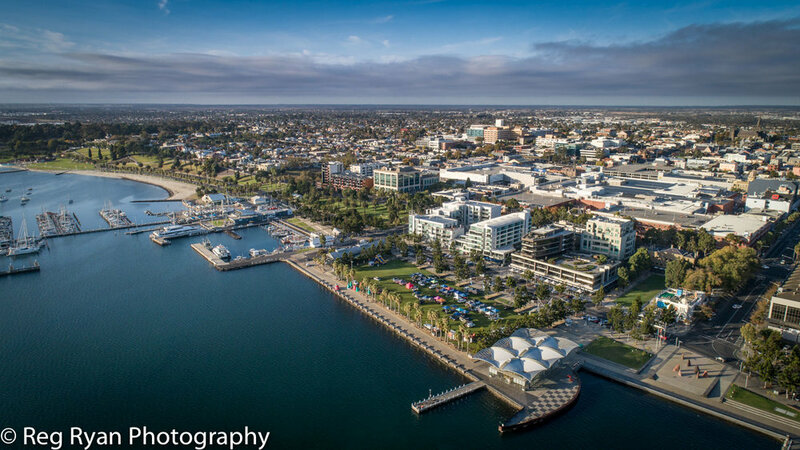 At Reg Ryan Photography, I am registered with CASA and have permits with the City of Greater Geelong to operate my drone on council land. 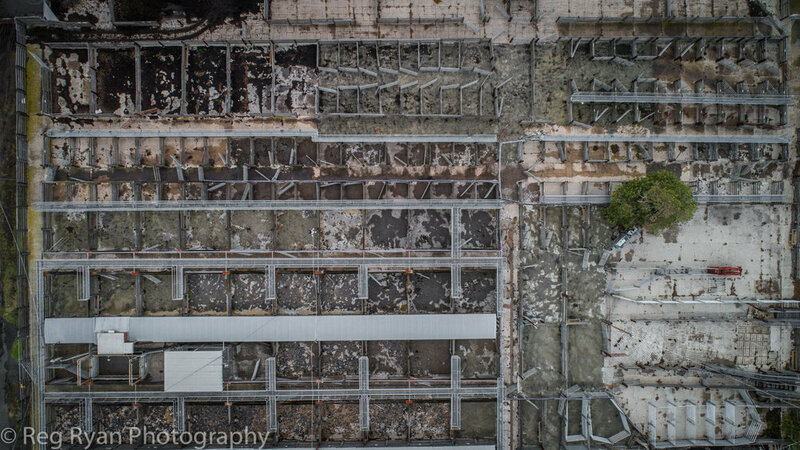 With a photographic and video background, "I would love to work with you on your next project."